-Childcare will be provided.-Receive 3 pre-approved training hours. 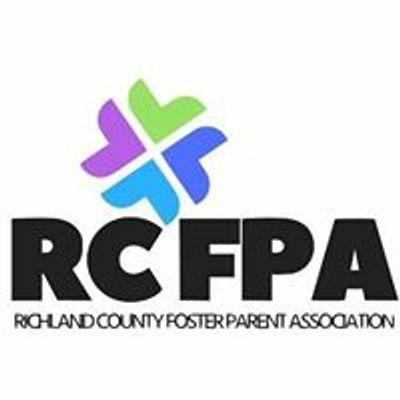 -Please register to ensure there is room for you and your children. Resilience is a quality that can make all the difference in a life. As children suffer trauma, they are robbed of the opportunity to build the resilience we all need for self-esteem, control over how we deal with ups and downs, and healthy relationships with others. Indeed, building resilience in the face of abuse, including neglect, is an uphill battle. Fortunately, it isn’t an impossible one. 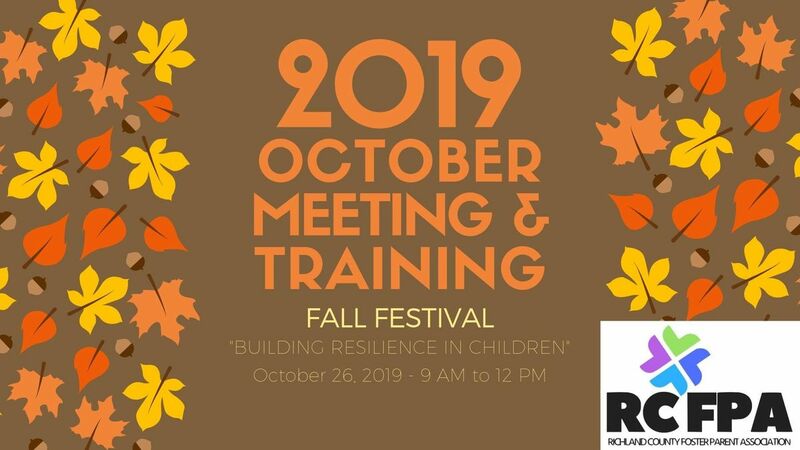 This training is intended to help participants understand what resilience in children means and how it works, know how it relates to self-calming, competence, and emotional intelligence in children’s development and health, know how trauma can undermine the development of resilience, and learn some ways to help children develop and maintain resilience.